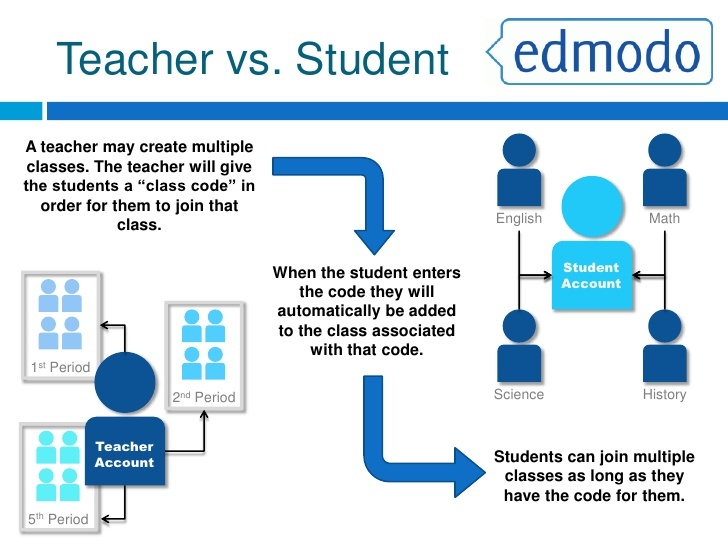 Edmodo is a popular learning environment where discussions from class can be continued, student progress is measured and new personalized easy-to-use apps are used to improve learning. We at P.P International School has incorporated Edmodo into classrooms through a variety of applications including Reading, Assignments, and Paper-studying. It include posting assignments, creating polls for student responses, embedding video clips, create learning groups, post a quiz for students to take, and create a calendar of events and assignments. Students can also turn in assignments or upload assignments for their teachers to view and grade. 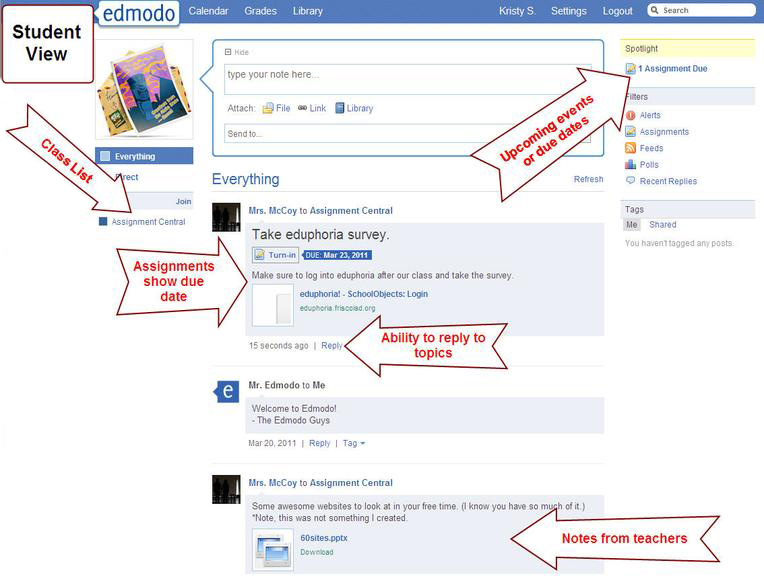 Teachers can annotate the assignments directly in Edmodo to provide instant feedback. Parent’s awareness is raised as they can observe children performance, discuss with teachers and see all lessons plans, uploaded by teachers. 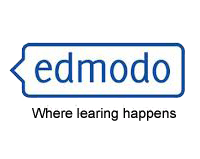 All grades and badges assigned or awarded through Edmodo are stored and easily accessible. Teachers can get the pulse of their classrooms through student reactions to quizzes, assignments, and discussion posts that capture understanding of the concept.